Wales was recorded as having the third highest increase in Small to Medium Enterprises throughout different regions of the UK last year, with the number of SME’s rising by 4% in the past 12 months. Making up such a prominent part of the Welsh economy – we feel it is crucial to provide recognition for the incredible achievements which are made on a day to day basis by these companies. 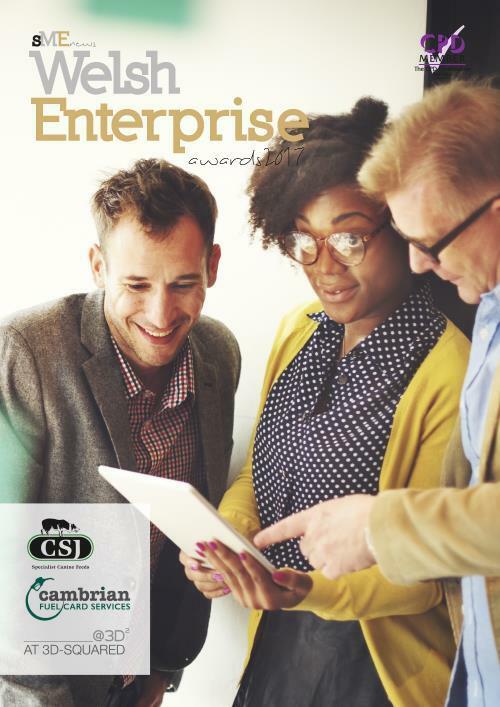 The Welsh Enterprise Awards 2017 have been created to cast a spotlight on those SME’s which really stand out from the crowd. We recognise the excellent level of performance and service these companies have gone above and beyond to achieve throughout the past 12 months. As with all our award programmes, each of our winners was judged based on merit and merit alone, so that they can take true pride in thier success.